Almost anything can be sold online now, opening the world of retail sales to a whole new market. As part of your custom web design team, we offer a wide range of eCommerce solutions that drive online revenues, including database applications, shopping carts, customer registration, and content management modules. Another aspect of selling is lead generation. We work with AAffordable Aluminum on a pay-for-performance basis. 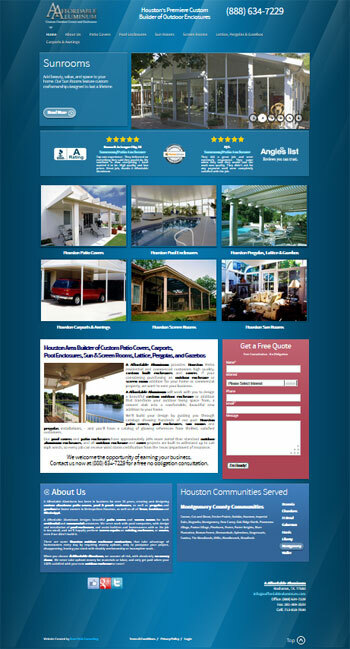 We created the website, landing pages, and optimized the search engine optimization (SEO) on them. There is a Google Adwords campaign that perform so well that AAffordable Aluminum has expanded to meet the additional business brought in through this effort. 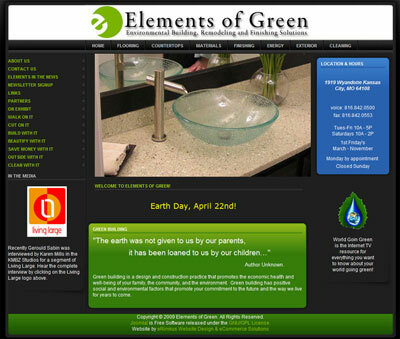 This was Elements of Green's first website that we created. It has since been revised, see it in Our Work. 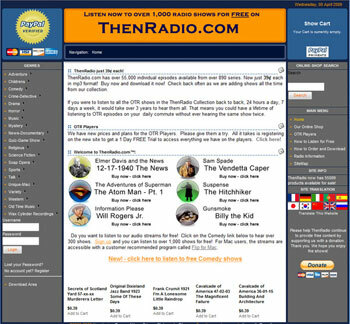 site which was easy to navigate with easy to find products.